King Salman announced a new investment of 86 billion riyals ($23 billion USD) to improve the quality of life in the Saudi capital, Riyadh, which will include the world’s largest park, new recreational areas and the installation of 1,000 works of art across the city. The investment is comprised of four schemes: King Salman Park, Sports Boulevard, Green Riyadh and Riyadh Art — which will create sustainable communities, create a greener environment and provide over 50,000 new jobs. 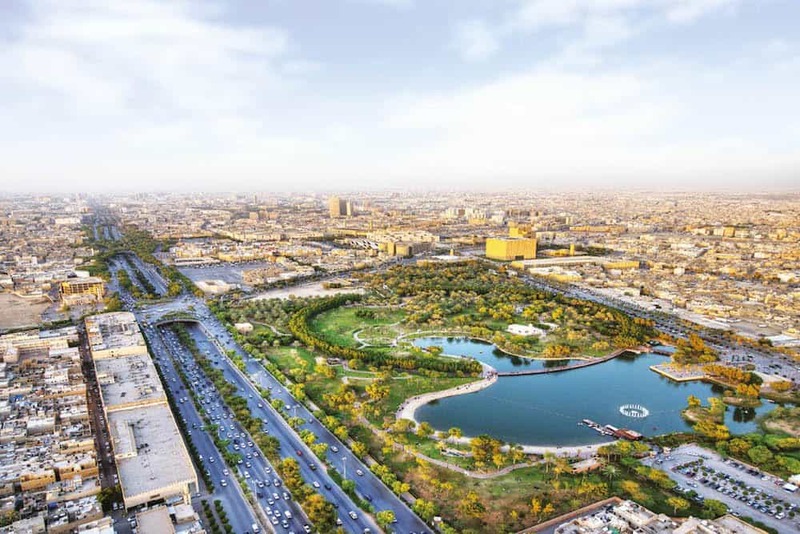 As well as creating tens of thousands of new jobs, the project is aimed at boosting the health of Riyadh’s residents, and encouraging greater wellness, health, sports, culture and the arts, underpinned by a commitment to environmental sustainability. State media showed the King viewing the project plans, which include a park over four times the size of Central Park in New York, and 135 kilometers (84 miles) of cycling track.